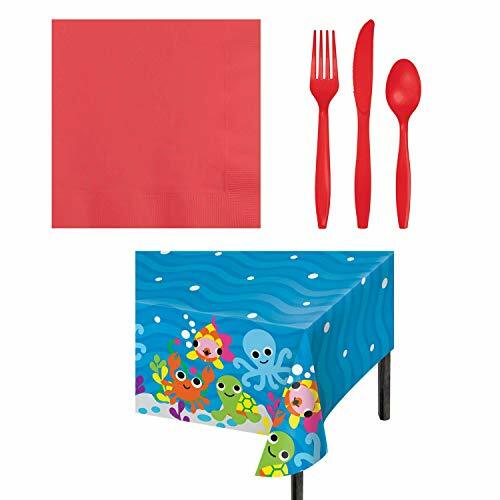 Super cute Ocean Themed Party Supplies perfect for a boy's birthday party, girl's birthday party, or a precious 1st birthday party. If you have any questions about this product by Freckles Crafts Helping Kids Find Their Creative Spot, contact us by completing and submitting the form below. If you are looking for a specif part number, please include it with your message.